2018 was an eventful year for Toronto’s housing market. 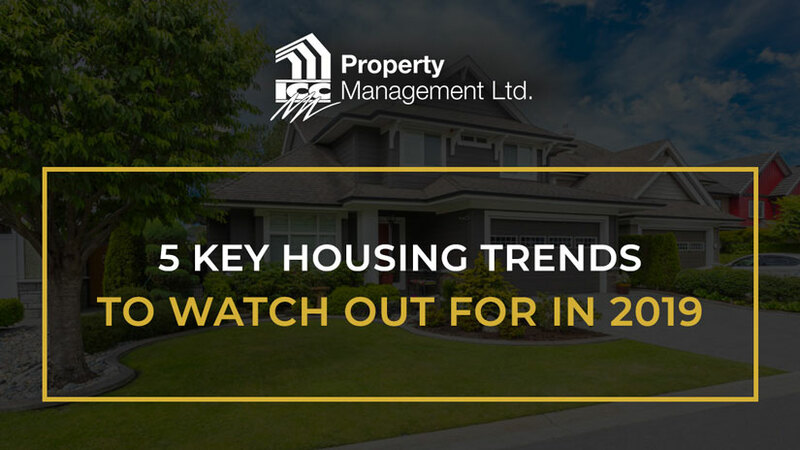 Be it the impact of an interest-rate hike by the Bank of Canada, growing housing demand or regulatory changes, these factors are likely to affect the market in various ways in 2019. Below, we’ve outlined the top 5 trends in Toronto’s housing market you must watch, no matter if you’re a homeowner, seller, purchaser, landlord or tenant. 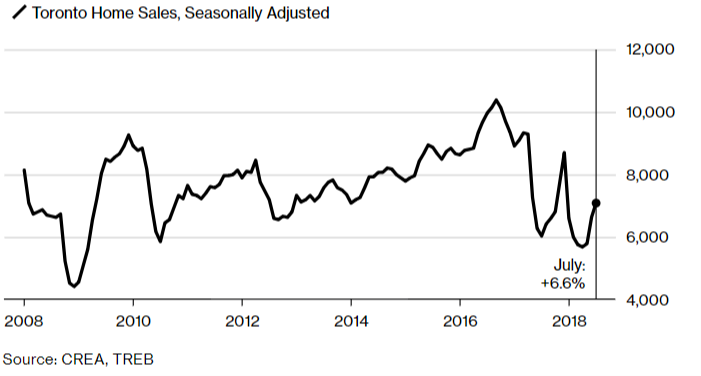 According to the Toronto Real Estate Board (via the Huffington Post), there was a decline in new home listings in the Greater Toronto Area (GTA) in September 2018. The drop in housing supply and concurrent increase in the GTA’s population will likely cause prices to climb into Q1 2019. The Board added that the average price of homes in the GTA increased by 2.9% from $774,489 to $796,786 between 2017 and 2018 in September. Though an overall increase, we should note that prices in the GTA in Q2 and Q3 of 2018 did decline compared to 2017 (see chart below). Sellers had feared that a combination of higher interest rates, stricter mortgage rules and new government regulations (e.g., foreign buyers tax) would drive prices down further. However, it seems that prices will stabilize (i.e., increase) despite those changes (Bloomberg). Because high-density housing units are more accessible than detached houses, the condo and townhouse markets are expected to see price growth in 2019 (Huffington Post). These units do not cost as much as houses, but a larger population in the GTA will spur demand and escalate prices. In fact, condos and townhouse prices had grown year-over-year (YoY) from 2017 to 2018, with single bedroom townhouses commanding an average price increase of 55% YoY (Zolo)! Some condo complexes (e.g., L’Amoreux and Forest Hill) have also seen YoY price growth of nearly 50% (Toronto Real Estate Board via CBC). However, some neighbourhoods did not see as much growth (CBC), so — despite macro-level price growth (8.4%) — it would be a good idea to look around the GTA for potential exceptions to the rule, they exist. With increased demand for housing — and difficulty with securing the means to buy property (due to tighter mortgage rules) — the demand for rent will grow. This will force prices up (see below for more details) for rental units. 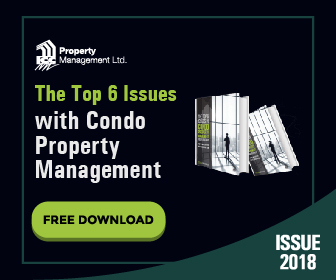 Looking for Ways to Reduce Vacancy in Your Condominium? On 24 October 2018, the Bank of Canada increased its key interest rate target by 0.25%. This prompted Canada’s leading banks, including the Royal Bank of Canada, the Bank of Montreal, TD Canada Trust and CIBC, to increase their prime rates by the same amount (Financial Post). In other words, taking out a mortgage for a home has become more expensive. The change had pushed potentially 18% of Millennial and 22% of Generation Z buyers out of the mortgage market (compared to 2017), prompting a dip in housing prices (CBC). However, the effect of these tighter mortgage trends — especially on already indebted buyers — will push more people (especially young people) to the rental market. This alongside growth in immigration and lack of growth in housing supply will see rental rates increase. The factors discussed above are collectively driving-up the cost of renting in the GTA. Average monthly rental costs for a condo in Toronto increased by 7.6% in Q3 2018 compared to Q3 2017, reaching a “record-high” $2,385 per month (Financial Post). Recently, the Government of Ontario opted to scrap rent control, which was originally introduced by the previous government as the Rental Fairness Act to prevent “dramatic rent increases.” But the act did not seem to have an impact on rental prices (Financial Post). Thus, it’s not clear how much of an impact the current government’s move to scrap rent control will actually have on rental prices moving forward. However, some observers are worried about prices increasing, so this is certainly a factor to keep in mind for 2019. In order to curb climbing rental and home purchasing prices, some urban planners are looking at potentially increasing the construction of multi-family or multi-tenant housing units in the GTA. For example, a case study published by the Ryerson City Building Institute, “Finding the Missing Middle in the GTHA” (via Toronto Star), looked at the supply and pricing benefits of constructing 174,000 new homes through mid-rise buildings and townhomes. This new housing capacity could be built around existing infrastructure, such as “transit hubs, existing residential neighbourhoods and … urban lots such as strip malls and plazas.” Land in these areas could apparently be acquired at relatively low-cost. However, it is unclear where these efforts stand today. It would not be wise to expect projects of this nature to be factors in 2019 (this could change in later years). At ICC Property Management, our team works to elevate the demand, satisfaction and value of your residential properties. Contact us today to see how we will leverage our expertise on condo and multi-unit housing to support your property management needs.